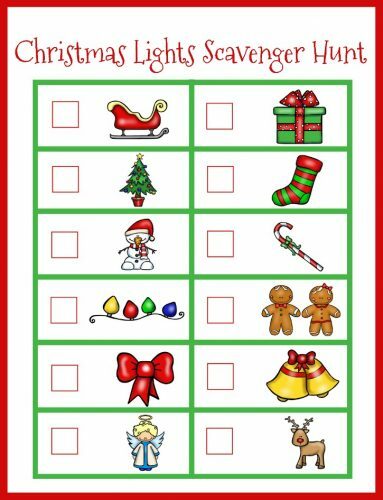 Make this Christmas Light Scavenger Hunt for Kids a must do Christmas Countdown Activity this year! 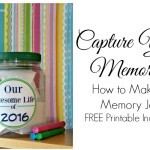 Along with a FREE holiday lights printable, delicious cookies and hot chocolate, you’ve got a Christmas tradition they will want to do year after year. 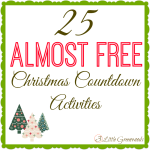 Our children cannot wait until we begin our Christmas Countdown Activities each holiday season. 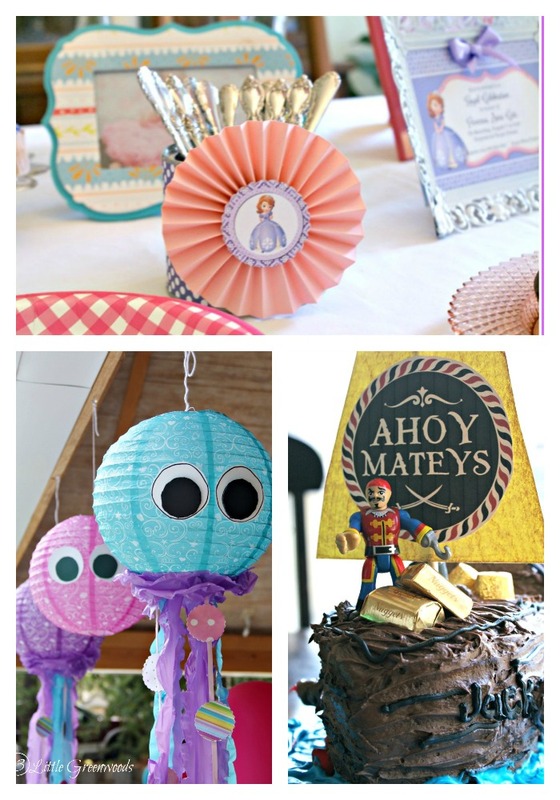 It’s a whole month filled with fun and inexpensive ways to celebrate. One of their favorite things to do is search for Christmas lights. 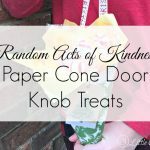 They snuggle up in their pajamas, grab a blanket, and off we go riding around our neighbor to see which house is our favorite. This year we are taking along a Christmas Light Scavenger Hunt checklist and a few festive snacks to make the outing even more special. NILLA Wafer & Peanut Butter Christmas Cookies and creamy Swiss Miss with Marshmallows and Milk Chocolate will be perfect for our holiday lights hunt! NILLA Wafer & Peanut Butter Christmas Cookies are perfect for a busy holiday season because even the smallest hands can make them. It’s a simple recipe made from three easy to find ingredients. 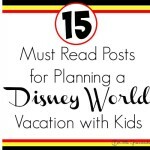 Plus they are something new for Santa on Christmas Eve! 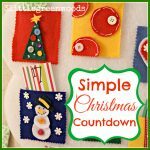 I love all of our Christmas Countdown Activities but as a mama with three kiddos everything we do has to be done as quickly and as efficiently as possible. That’s why I love shopping at Walmart! I can find everything I need in a one-stop shopping trip. NILLA Wafers have always been one of my children’s favorite cookies and peanut butter is almost a food group by itself. I was excited to find Peter Pan Simply Ground™. 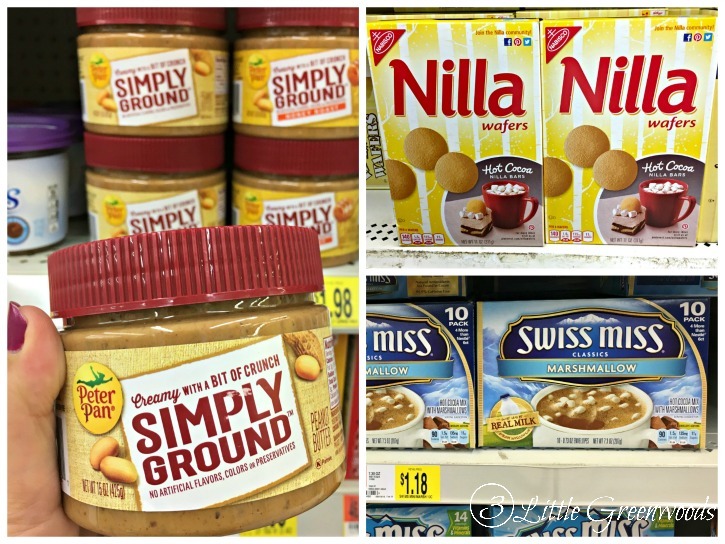 It’s creamy peanut butter with a bit of crunch and oh so yummy! Our children adore making cups of hot chocolate after school during the winter. That makes Swiss Miss with Marshmallows and Milk Chocolate is a must have all holiday season. Simply grab two crispy NILLA Wafers and sandwich a teaspoon sized dollop of Peter Pan Simply Ground™ between each cookie. 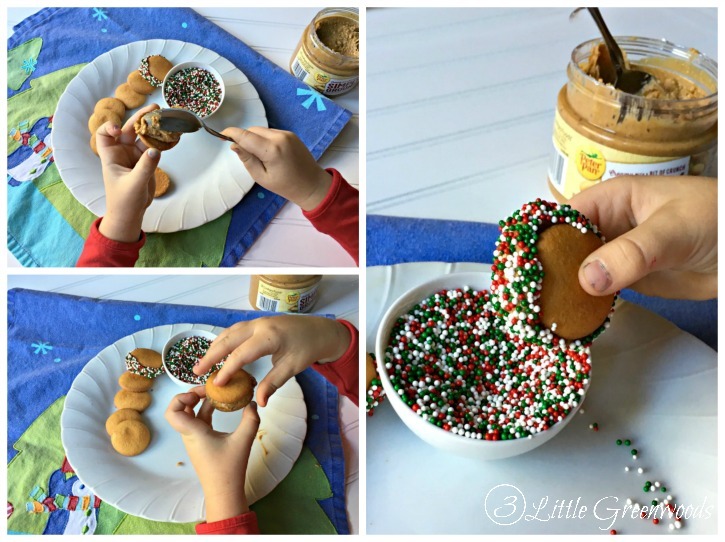 Turn the cookie on its side then roll the peanut butter into colorful Christmas sprinkles. Cover all the peanut butter with sprinkles. Pair these NILLA Wafer & Peanut Butter Christmas Cookies with Swiss Miss with Marshmallows and Milk Chocolate for a Christmas Light Scavenger Hunt. 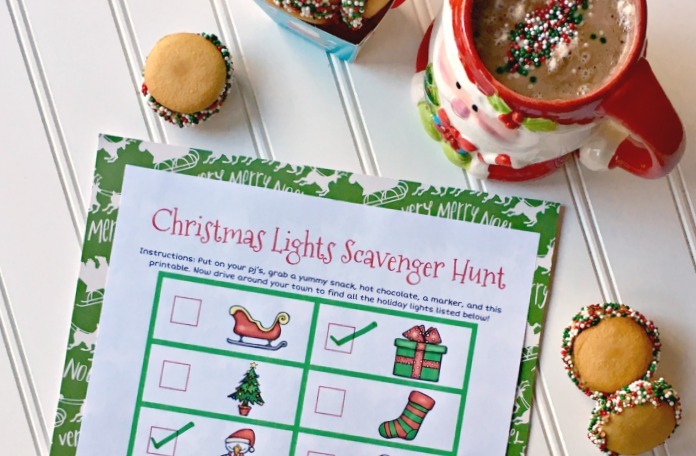 Now that you’ve got a yummy treat and hot chocolate, all you have to do now is print this Christmas Light Scavenger Hunt for Kids. 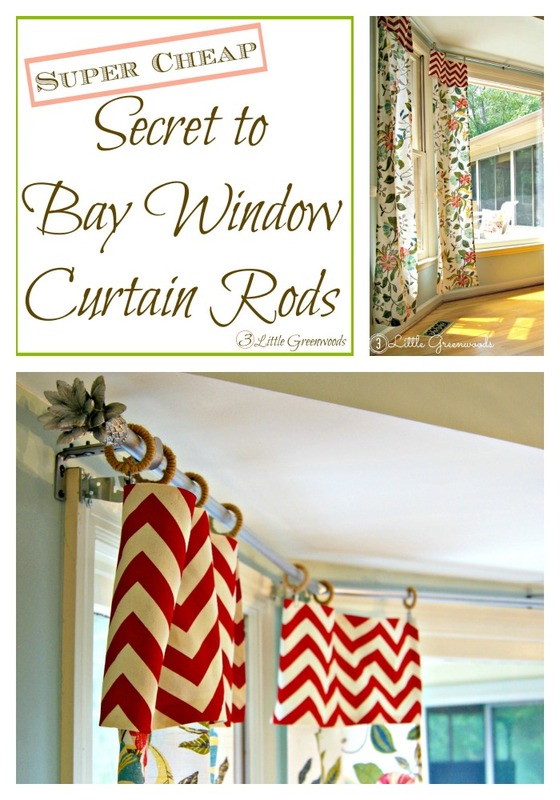 It’s a must do Christmas Countdown Idea for Kids. 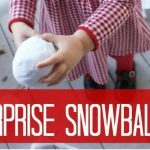 The easy to see pictures make this a great Christmas activity for preschoolers! 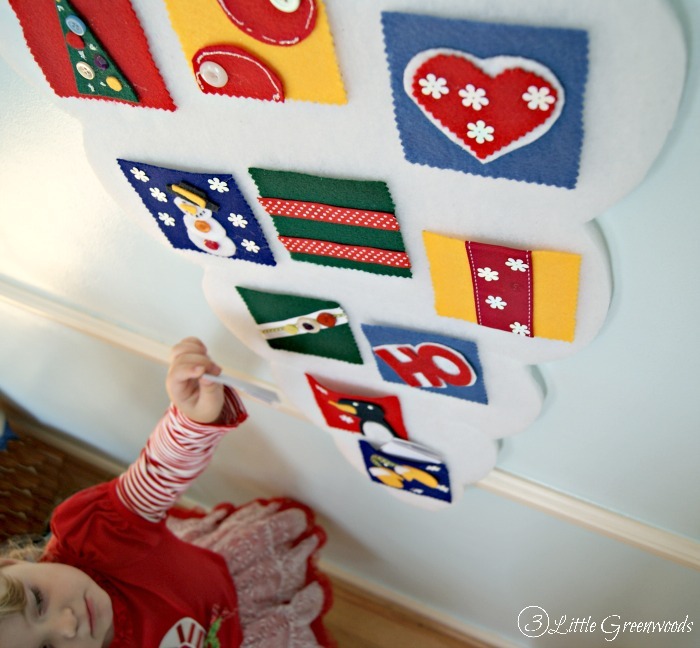 What fun tradition do you look forward to this holiday season? 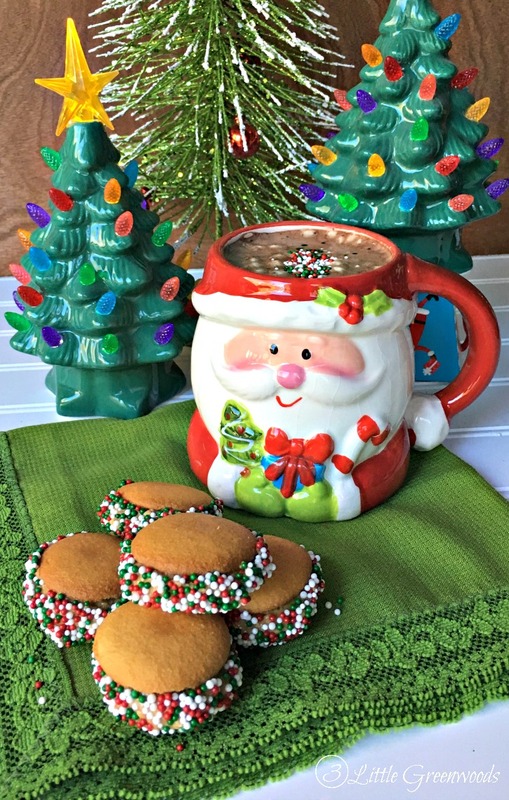 Do you have a favorite cookie recipe that you share every Christmas? I’d love to hear all about it! 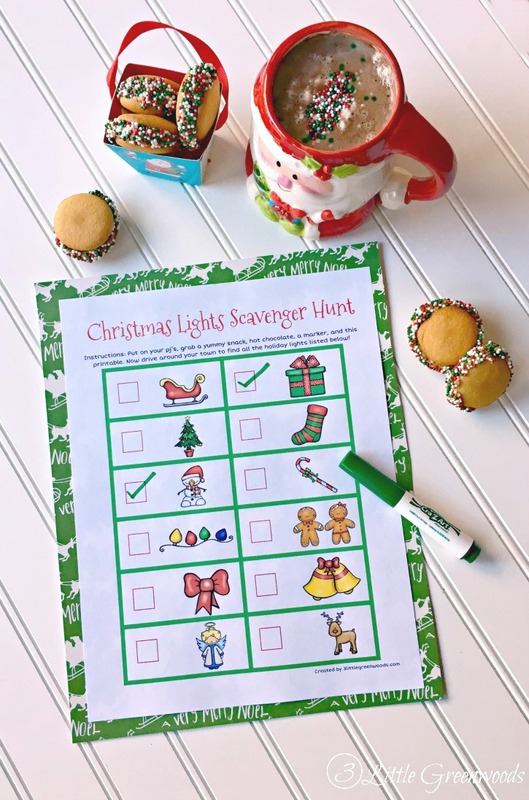 We can’t wait to go on our family Lights Scavenger Hunt this weekend! 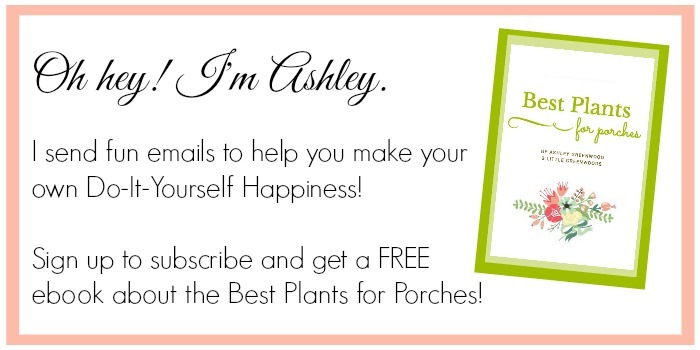 Thanks so much for the sweet comment, Dana! I did something similar last year but made a Bingo style board. My son “competed” with my mom for “prizes”. I had the plastic candy canes filled with hershey kisses as prizes. You can probably guess who won but we had a great tme! !